Greetings from Malaysia Convention & Exhibition Bureau (MyCEB)! Malaysia is set to boost its international presence as a gastronomic haven. Chefs from 105 countries are set to convene in Kuala Lumpur for the Worldchefs Congress & Expo 2018 to address food trends and share on emerging food culture from around the world. 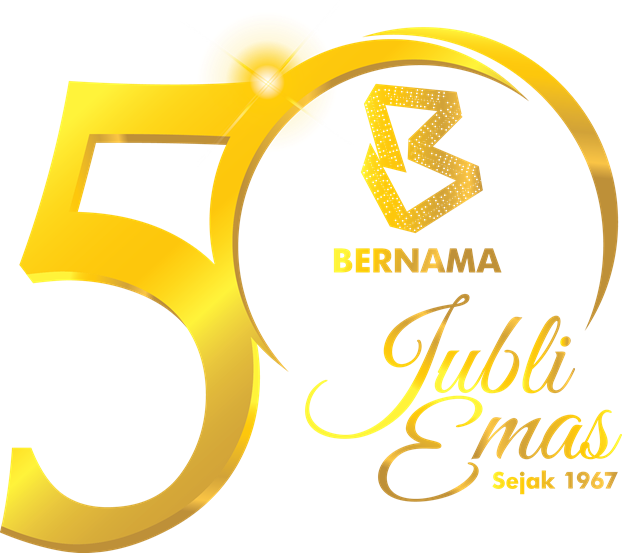 The biennial event scheduled from 11 - 14 July 2018 will attract 1,000 over delegates and is organised by the World Association of Chefs' Societies (Worldchefs) following a successful bid by Malaysia Convention & Exhibition Bureau (MyCEB), an agency under the Ministry of Tourism, Arts and Culture Malaysia, working in strategic collaboration with local organiser, Professional Culinaire Association of Malaysia. The theme is Asia On A Plate. The topics will address new chefs in the world of restauranteurs, creativity and a sustainable future. A cooking challenge will be thrown to chefs from various countries. The congress will be an ideal platform for Malaysia to further showcase its unique cuisine influences and expertise to the world. Media is invited to cover the Opening Ceremony.